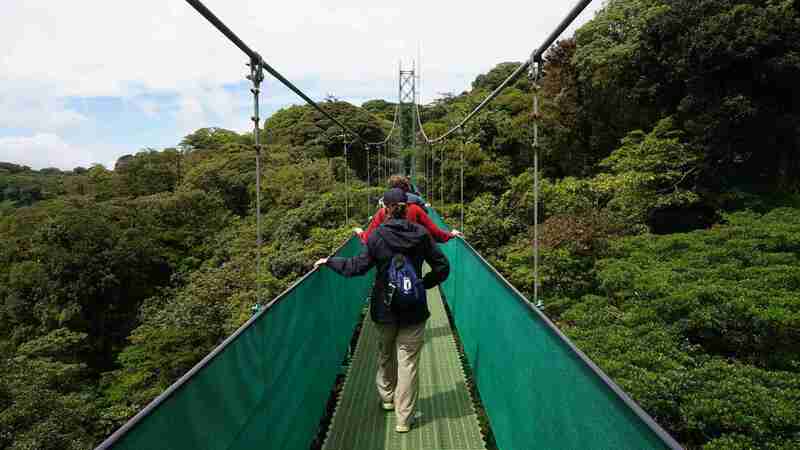 Monteverde Discovery Tour from Guanacaste takes you to discover the Monteverde Cloud Forest in a different way walking by the Hanging Bridges. 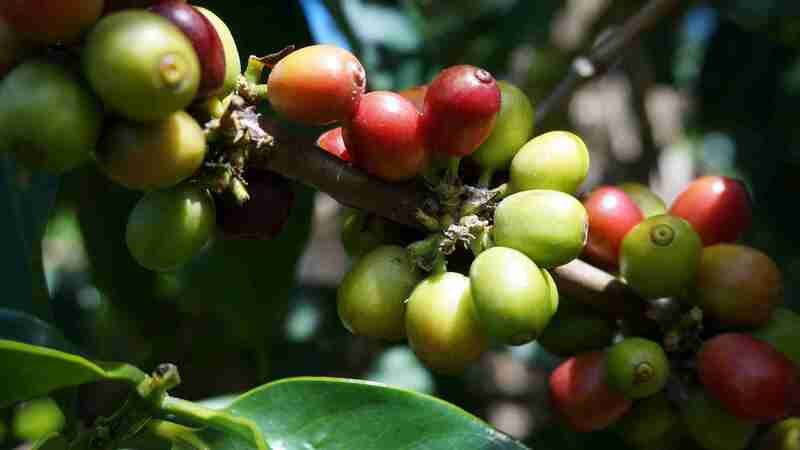 Later discover the amazing process of the coffee from the plant to the table. 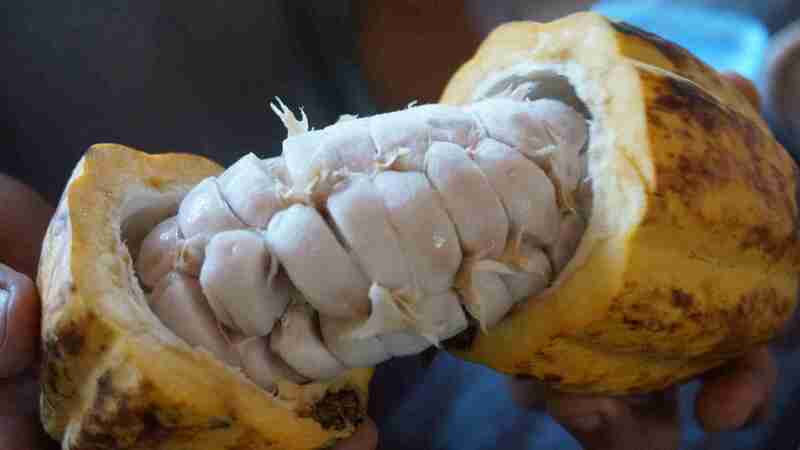 Also, learn about the chocolate and sugar cane process. 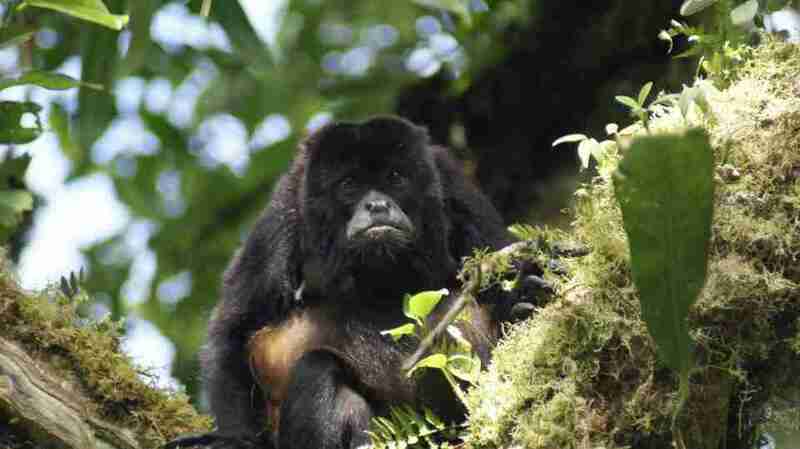 Monteverde Discovery Tour starts early departing from Guanacaste. 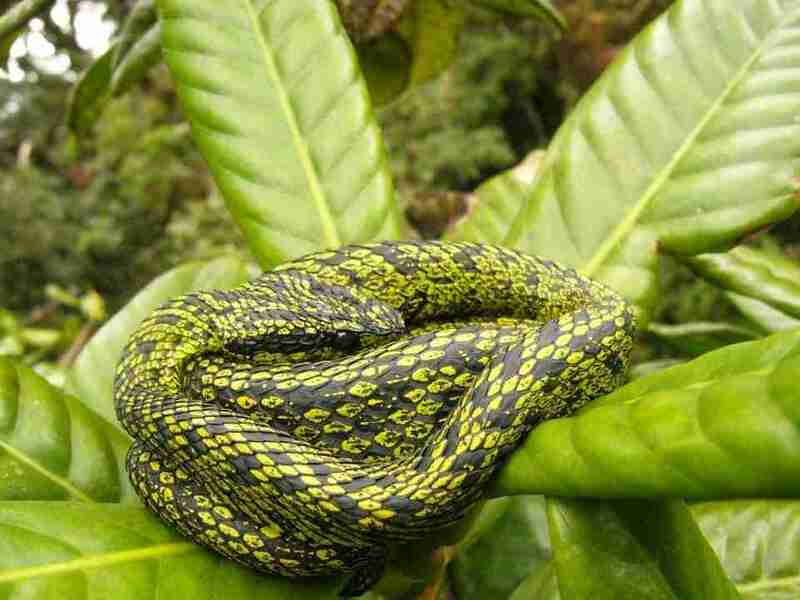 We will drive by the cities of Liberia and Bagaces before turning with direction to Tilaran, one of the windiest towns in Costa Rica. From this point, we will drive for about 60 minutes by the gravel road. 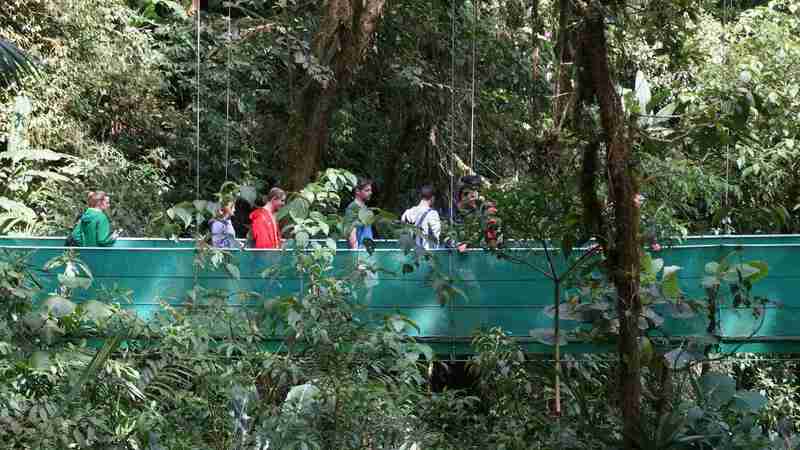 At your arrival, you will visit the Monteverde Hanging Bridges. 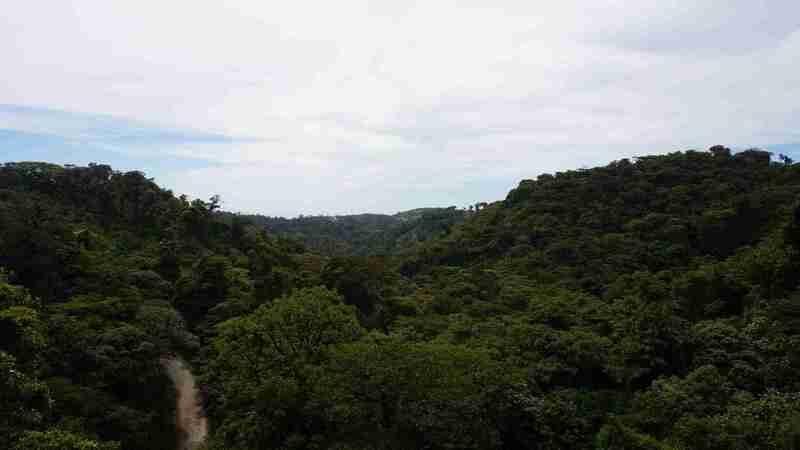 Here you will have a tranquil introduction of the flora and fauna of the forest canopy. 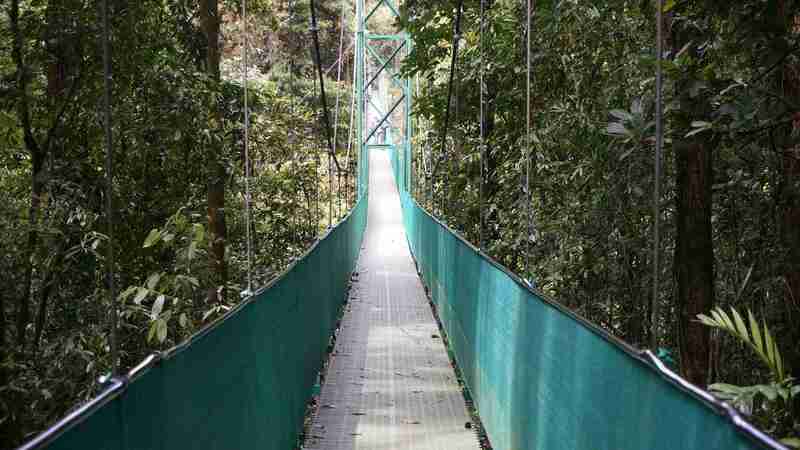 It allows a vision of the forest from a different perspective which starts with a walk on the ground taking you up to explore the treetops, a hardly discovered habitat, called the “canopy”. 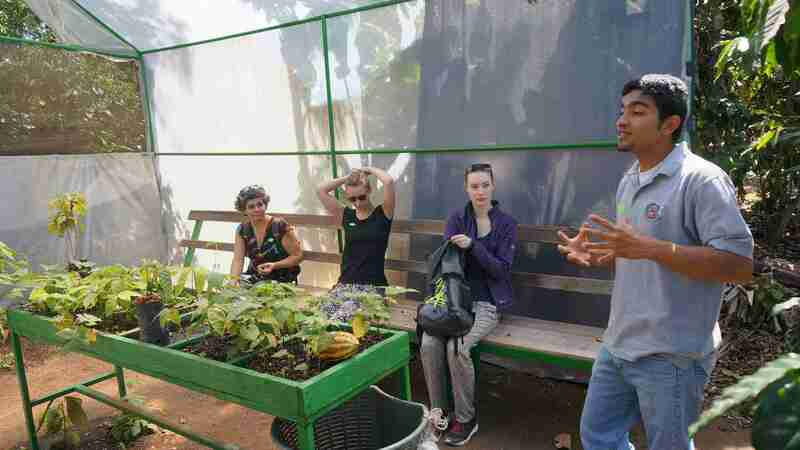 At Monteverde Coffee Tour you will learn about the ways that the coffee cherries are picked and the lifestyle of the workers that carry out this task. 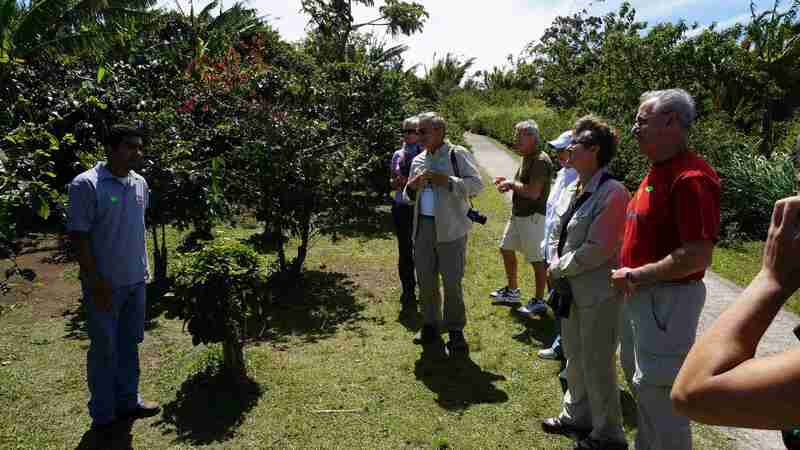 When the coffee cherries are ready to be picked (from November through to February) this activity can be performed by the visitors. 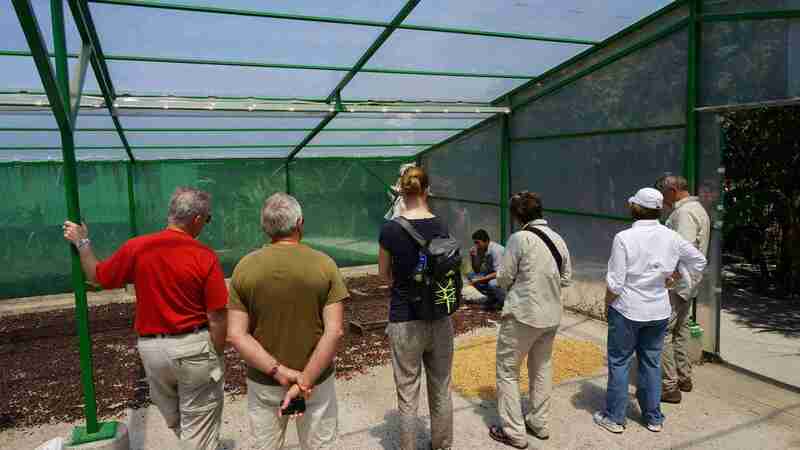 At Monteverde Coffee Tour will see the way the pulp of the coffee cherry was traditionally removed. 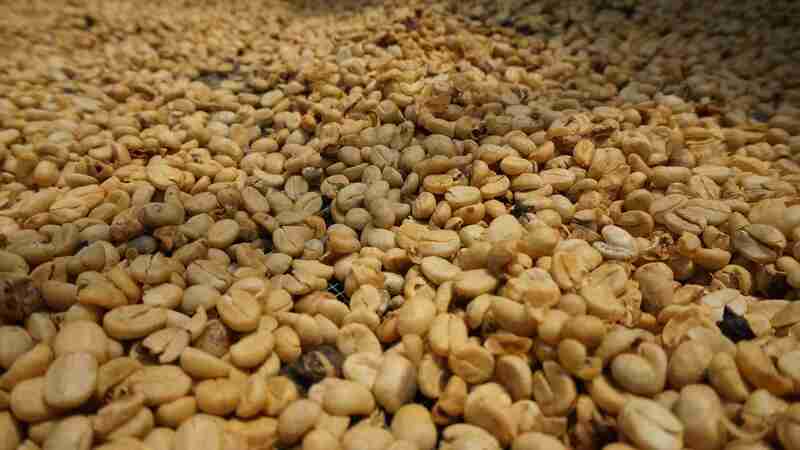 As well, the washing process of the mucilage that is found underneath the pulp and the separation of the first class coffee beans from the rest. 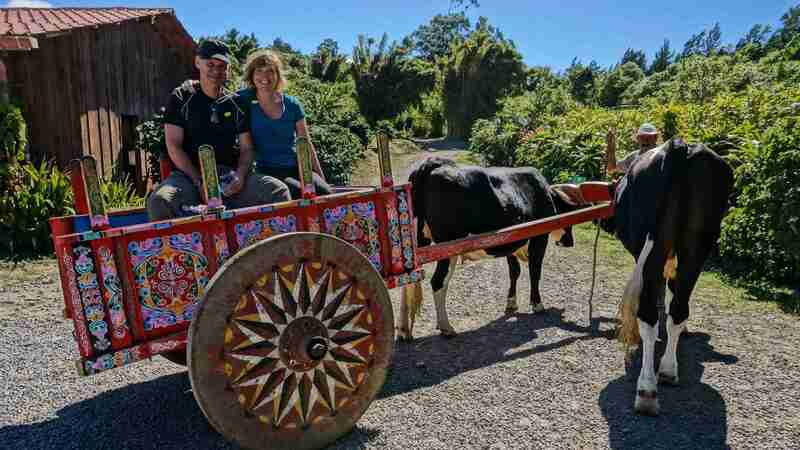 You will have the option to take a ride in a typical ox cart experiencing the exact way our ancestors used to travel. 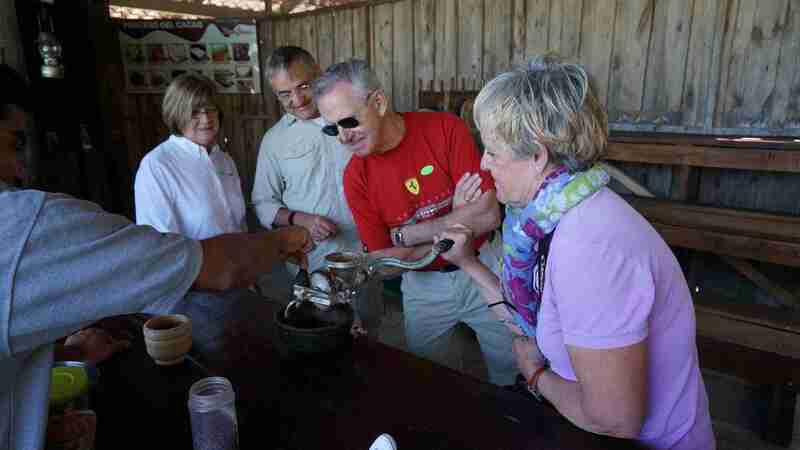 At the main building, you will get the opportunity to enjoy a delicious cup of coffee accompanied by a typical snack. Playas del Coco, Playa Hermosa, Ocotal, Riu Guanacaste Hotels, Andaz Papagayo, Four Seasons Peninsula, Secrets Papagayo, Planet Hollywood Costa Rica, Mangroove Hotel, Grand Papagayo,, Tamarindo Beach, Playa Conchal, Flamingo Beach and surroundings. 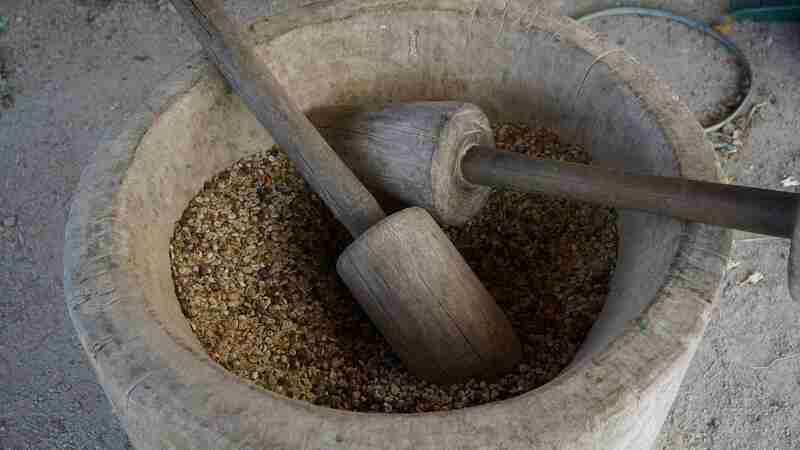 This is a full day tour and part of the way is a gravel road.